Last week we posted the audio, today it's the video. 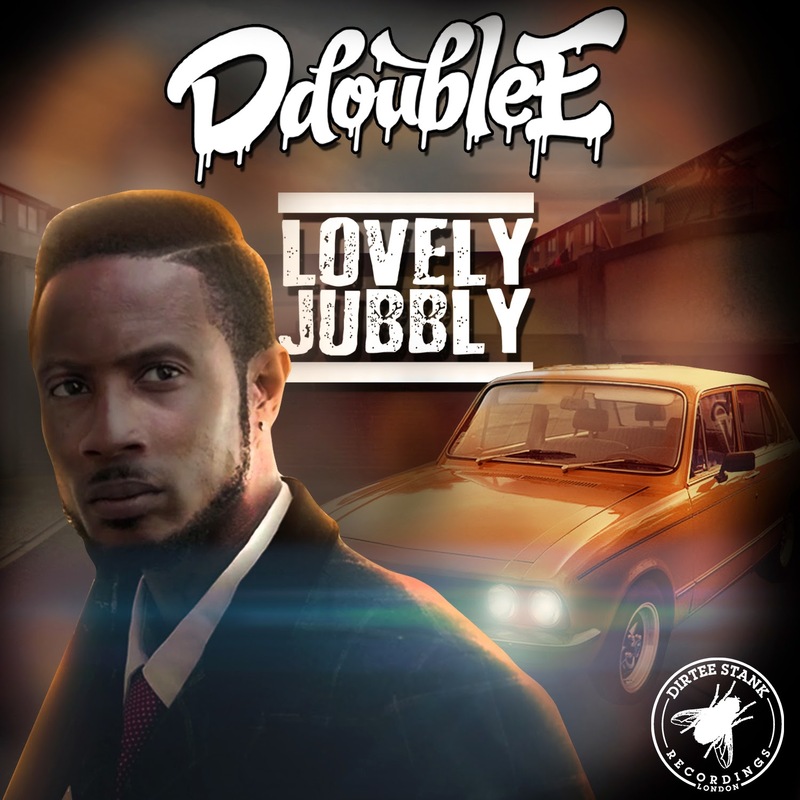 D Double E has turned all Cockney gangster on us for his latest video "Lovely Jubbly". DEE's latest single is set to be released on the 23rd November via Dirtee Stank.